Manoj shoots for 24hrs nonstop! 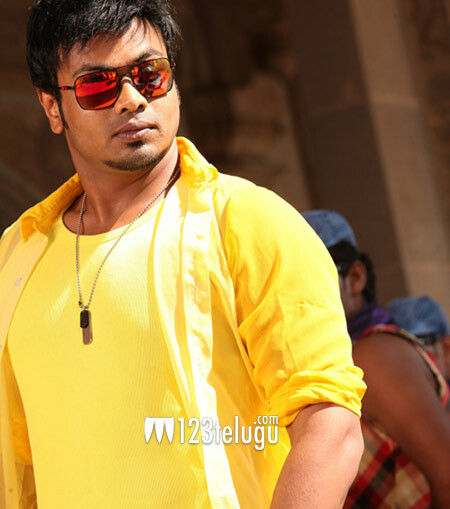 Young hero Manchu Manoj is currently busy with the shooting of the film ‘Potugadu’. The movie is currently under production. Manoj and team have been working round the clock for this film and the song ‘Bujji Pilla’ has been wrapped up. In fact, the team shot for 24 hours continuously to complete this song. “Gm darlins:) just wrapped up Bujji pilla song after 24hours non stop shoot:) nw rushing to get ready and go to my next films shoot”, Manoj tweeted. Pawan Wadeyar is the director of this movie and Achu has scored the music. The film is being produced on Ramalakshmi Cine Creations banner.